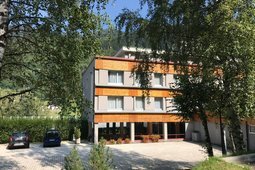 The Maso delle Zaghe is located in a sunny position, immersed in the nature. Here lived patient, strong and friendly people, that was always in contact with animals, with fields and with the forests. 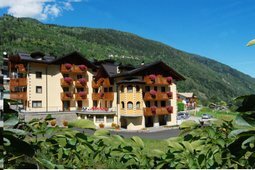 Die Apartments are situated in Marilleva 900 and enjoy a sunny and quiet position, close to the cablecar that in 5/6 minutes brings you to Marilleva 1400, where there are ski pistes, ski lifts and ski schools.